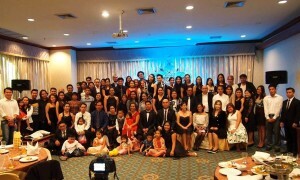 Garbed in black suits and night dresses, the Filipino Community in Khonkaen celebrated a Christmas Gala at Kosa Hotel, December 17, 2016. 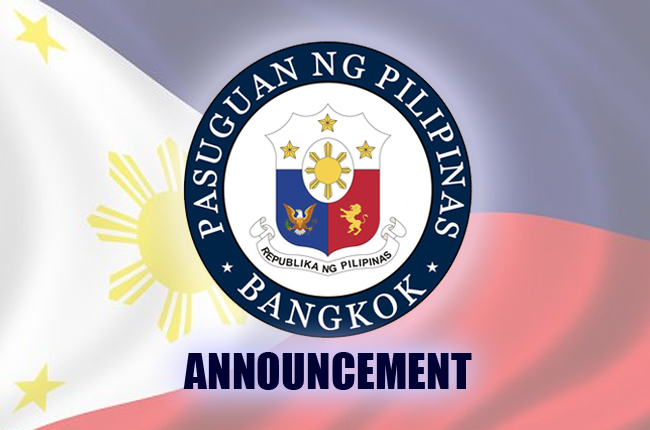 Around 90 community members and Philippine Embassy officials attended the gathering. 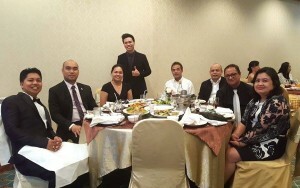 Vice Consul Jim Minglana and Assistance to Nationals (ATM) officer Neil Amurao also graced the occasion. The program commenced with the grand walk and proceeded with several parts. Acoustic songs were performed while dinner was being served. Different group presentations and awarding of Filipino of the Year followed. 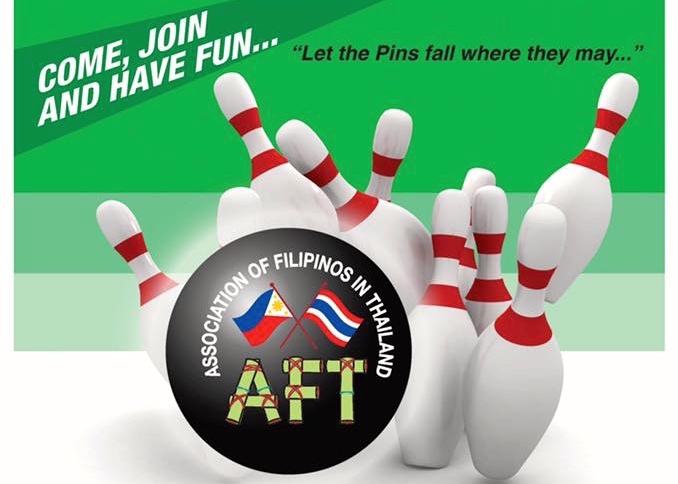 Meanwhile, the guest speaker was introduced by Mr. Marlon Sipe, President of the Association of Filipinos in Thailand – Khonkaen (AFT-KK). 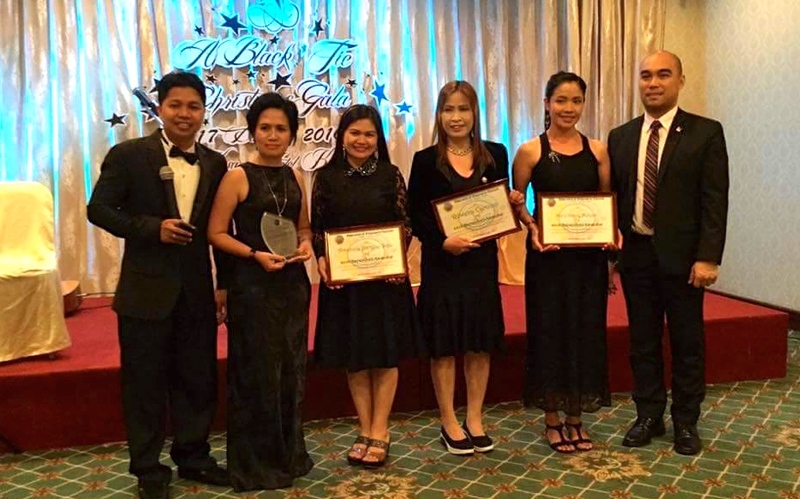 Other community officers who worked together to realize the 2016 Christmas gala and other community activities in Khonkaen were Mr. Jeffrey Sumalabe, Ms. Emilyn Orlain, Mr. Phillip Saludez, Ms. Sheryl Giron, Ms. Rhea Miranda, Ms. Grace Melgar and Mr. & Mrs. Shao Uy. 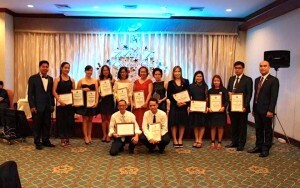 They were given recognition for their dedication and hard work. Special recognition for the handsomest and prettiest individuals were awarded. 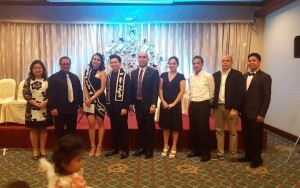 Mr. Angelo Mikhail Yap was voted “Dashing Beau of the Night” while Ms. Mary Ruth Baylon won the title “Dashing Belle of the Night”. 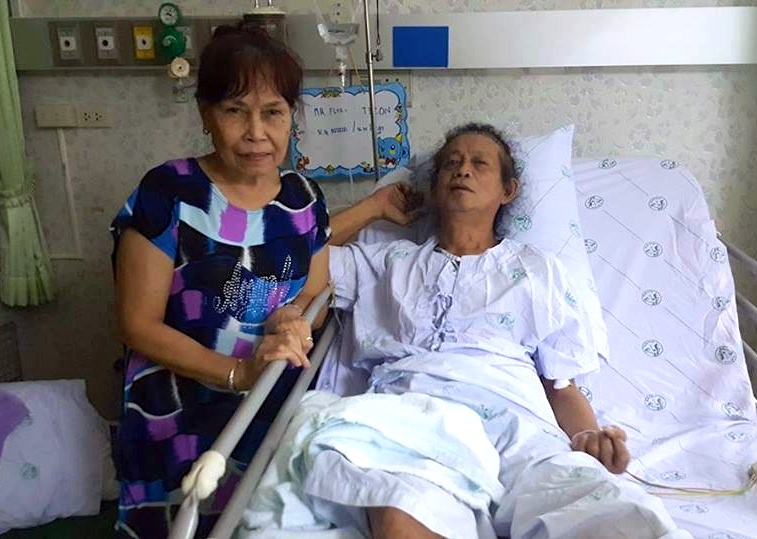 Ms. Meriam Carumba was also dubbed as “Pinoy of the Year 2016”. 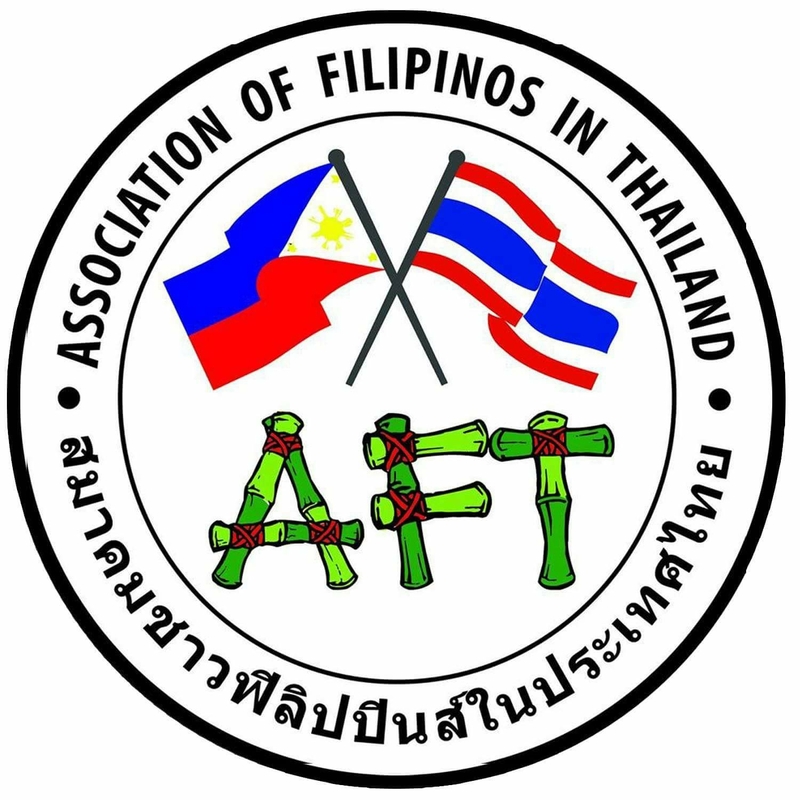 The award was given by AFT-KK officers and embassy officials. 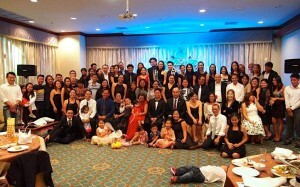 Attendees also participated in the grand ballroom dance and raffle draws. Consular outreach program was held earlier in the morning at Kosa Hotel.